Welcome to my latest installment of CBD Product Highlight! 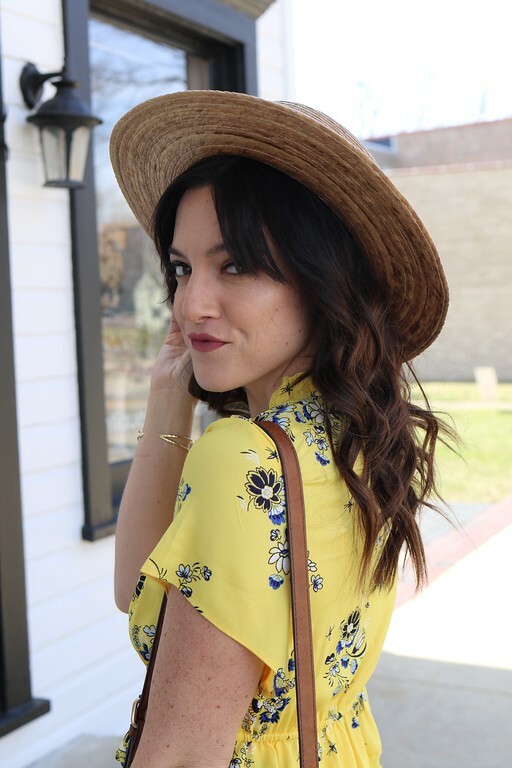 This past month, I tried three new products and used them religiously too see if they were actually something I would recommend to you guys. This month, all three that I tested out made the cut! 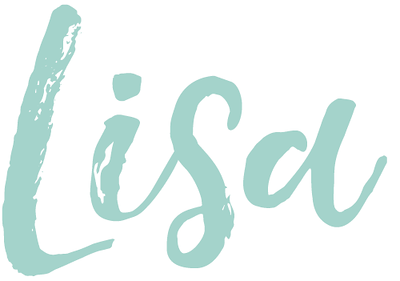 Yes friends, I am finding more and more products that I am loving and can't wait for you to try them. This time around, I tried a gummy bear, vape pen, and chocolate chews. I try to do a good mix since I don't know your favorite method of taking CBD and I'm really loving this mix of items. Honestly, I used all three during the same time frame and I couldn't be happier with how I have been feeling. So, I give you this months favorites! 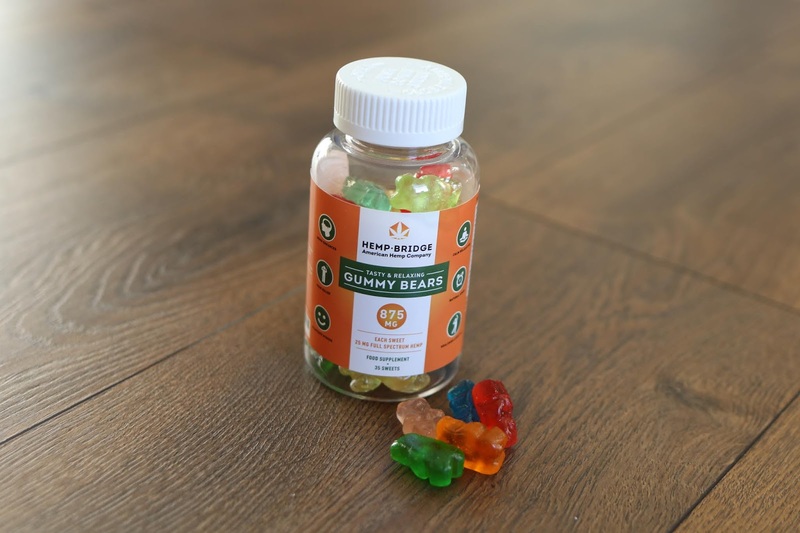 Hemp-Bridge Gummy Bears: I am obsessed with these gummy bears! They are definitely my go-to product around 2pm everyday. First off, they taste amazing. I find it difficult to eat only one, because they are so yummy and I want to eat more. Not only are they delicious, but they are great for mild pain, anxiety, and inflammation. When I really need more, I wait and take a two gummy dose closer to bedtime. I find that they really help me relax, can aid with muscle spasms, better for my pain at this dose, and even help with sleep. Overall these became my fast favorite. I even had a couple of friends try these, and one felt relaxed after a very stressful day while the other got so relaxed, they fell asleep for the night earlier then expected. "Hempbridge hemp gummies are great tasting superfood that positively works on your health. It has deep, rich, textured flavors of nature that help you feel comfortable. Advanced formula includes most powerful infusion with pure full spectrum hemp extract and essential fatty acids. Our hemp extract is organic, contains absolutely no THC, and is non-psychoactive. We go the extra distance to choose organically grown hemp from top hand-picked growers in Colorado!" CBDistillery CBD Vape Pen is the first CBD only vape pen I have ever used. They pull product with very little effort on your part (as in, no need to inhale hard), and the results are so much faster then when you ingest. This has been my go-to for any time of day anxiety and stress relief. One or two puffs from this and I felt more calm and ready to proceed with my day. It is also quite lovely when used at the end of a long day. This is definitely a product I plan to purchase when it runs out. I'm really loving the effects and how easy and mess free it is to use. 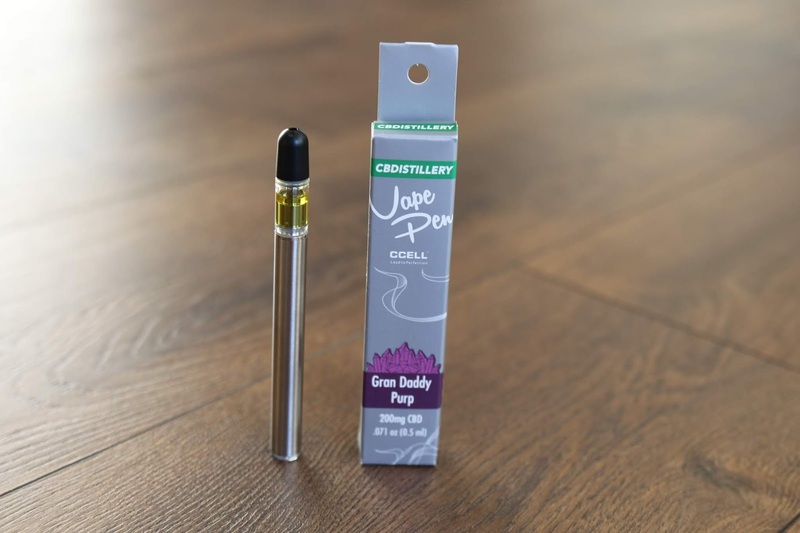 "The CBDistillery Granddaddy Purple GDP CBD Vape Pen is a disposable inhale activated CBD vape pen featuring a revolutionary CCELL ceramic heating element with 200 mg of CBD Isolate, ABSTRAX TEC Oil and natural botanical Granddaddy Purple GDP terpenes. CBDistillery is known for their high-quality Colorado grown, pesticide-free, NON-GMO hemp-derived CBD that is consistently third-party tested and the exceptional value they offer to consumers. These CBDistillery vape pens are no different." Sensi Chew chocolate bites ended up being a fast favorite leaving me wanting more. I found them to be mild relief, but good really good relief. They don't take long to start working and helped with everything from anxiety and headaches to inflammation and pain relief. These bad boys helped me through one of my busiest, more stressful days a couple of weeks ago. I think I took four that day, spacing them out throughout, but had I not, I would have needed to be home and taking my medical grade items. Plus, when I took them, I didn't feel like I needed my medical grade products. I would absolutely try more products from this brand. 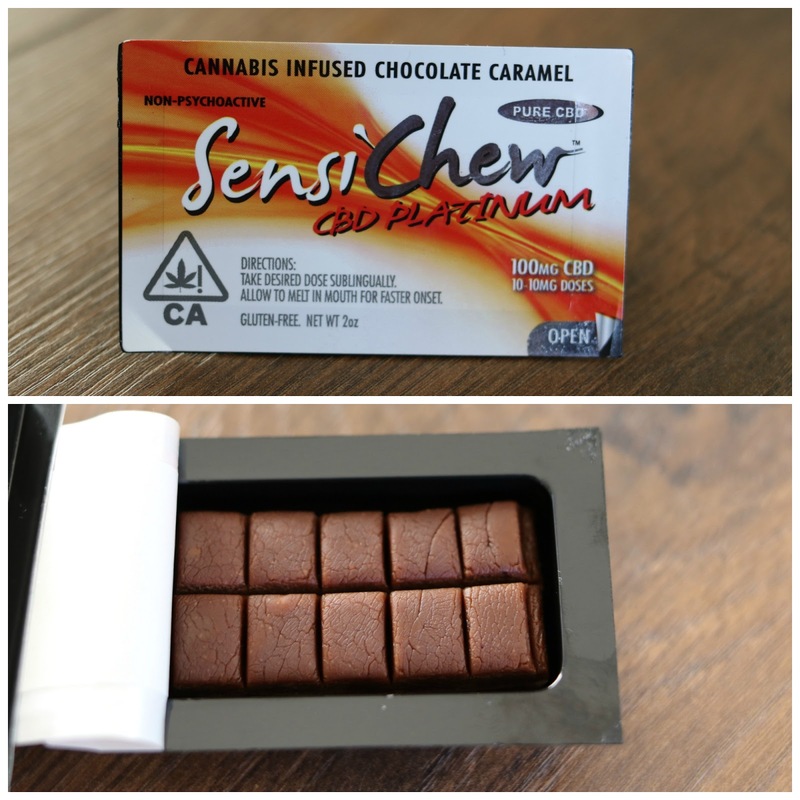 "Sensi Chew CBD Platinum 100mg is for patients with chronic pain who want relief with no THC psychoactive effects. It contains a total 100mg of organic CBD cannabinoid extract suspended in a chewy chocolate caramel. The cannabinoid profile is primarily CBD with .03% THC and small amounts of CBC, CBN, CBG, THCV, and other whole plant cannabinoids and terpenoids. CBD provides relief to reduce pain, suppress seizures, relieve muscle spasms, combat insomnia, and ease stress and anxiety. CBD properties include an analgesic, anti-viral, and-bacteria, and-nausea, and neuroprotective. CBD reduces inflammation which is one of the primary causes of disease and disorders." *Just a reminder, I am not a doctor and can not know how each product will effect you. The bottom two products were gifted, however my review is 100% honest. I wouldn't post about a product that I don't actually recommend.